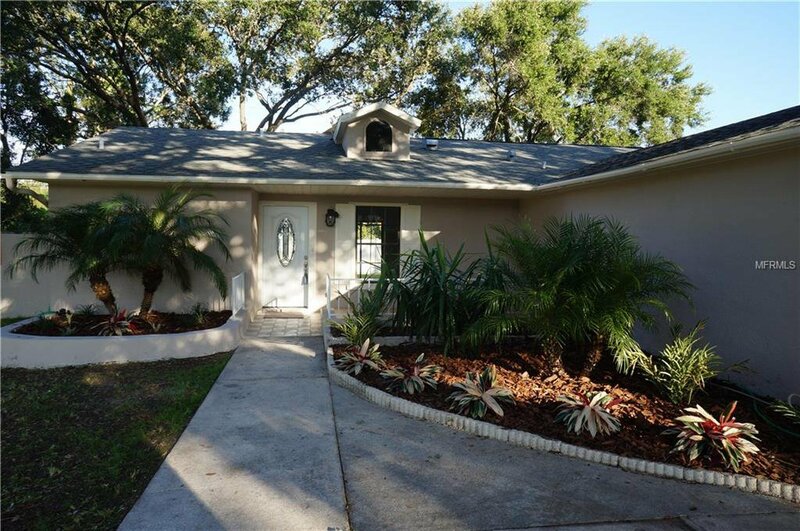 This newly remodeled 12400+, 3/2/2, SPLIT PLAN home is centrally located in Pinellas county between the beaches and shopping malls. Easy access to the causeway, just a few minutes from downtown Safety Harbor and Dunedin. This home has lots of natural light, high ceilings, and a sizeable backyard suitable for pets and entertaining. It is remodeled with new flooring, interior doors, interior and exterior paint, new appliances, light fixtures, as well as completely remodeled kitchen and bathrooms! The master bedroom has two individual sink vanities and a shower. The laundry room is indoors. This home is great for anyone looking to make Clearwater their home. Listing courtesy of CHARLES RUTENBERG REALTY INC. Selling Office: NON-MFRMLS OFFICE.